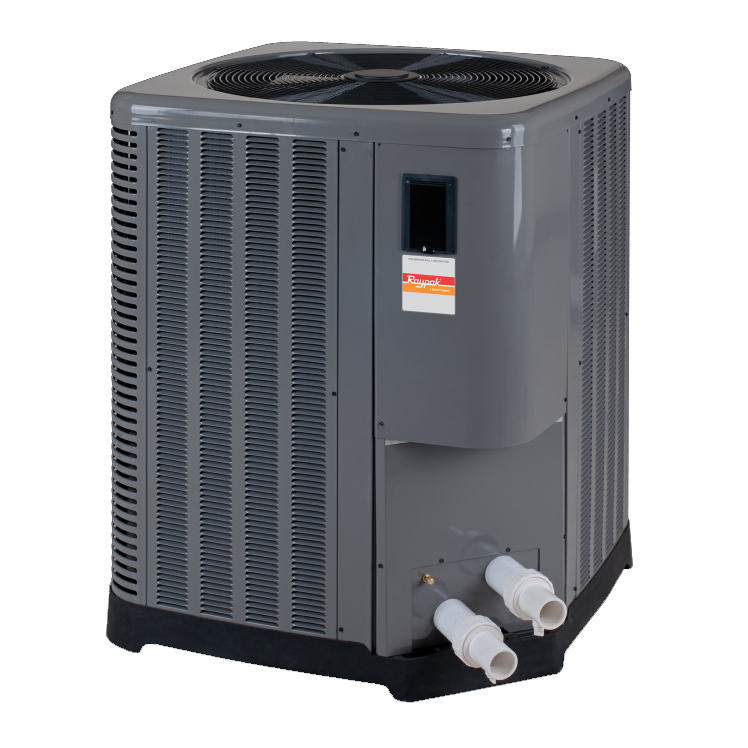 Add months to your swimming pool season with a heat pump from Pools Etc. 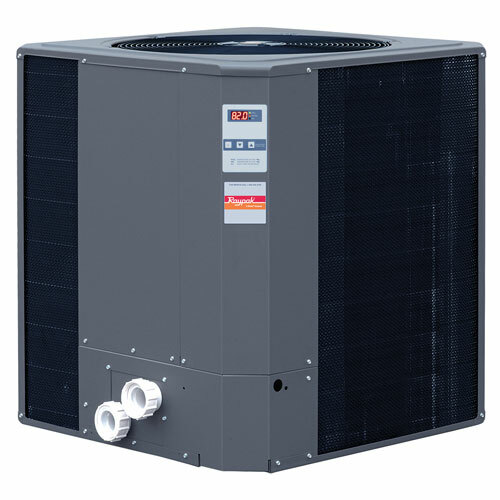 With its lowest cost of operation, a heat pump is by far the most economical solution, especially with the current gas prices. 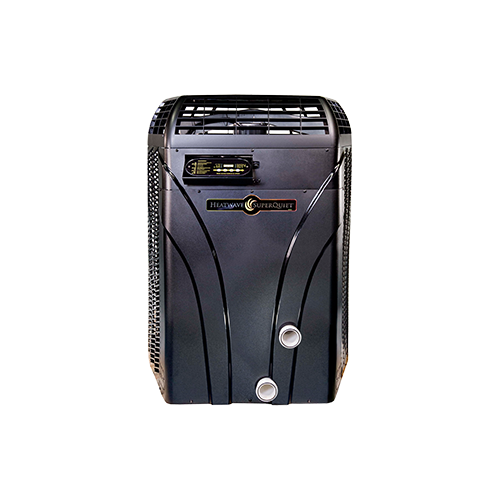 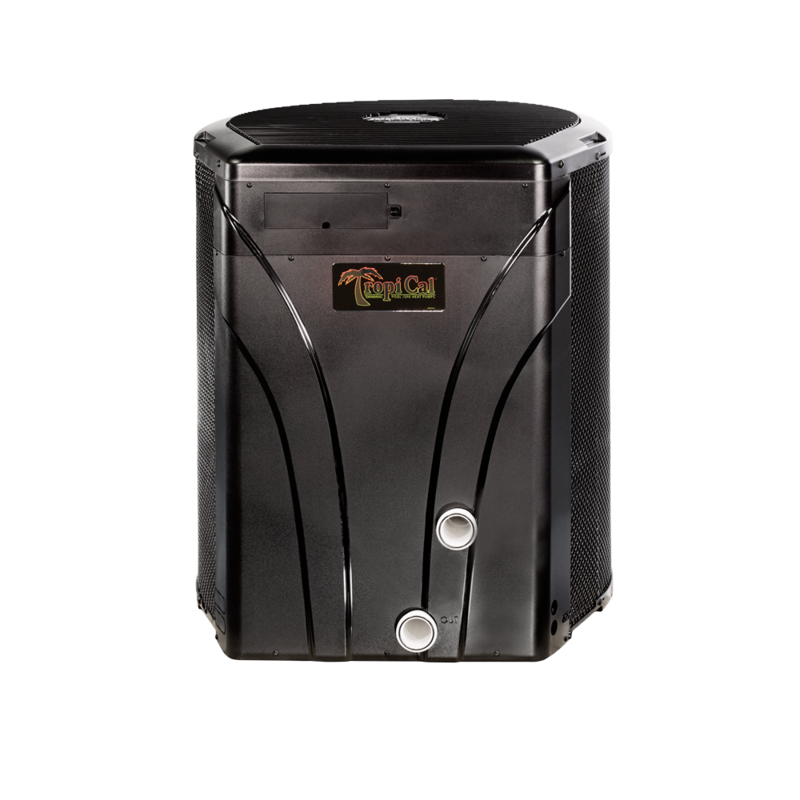 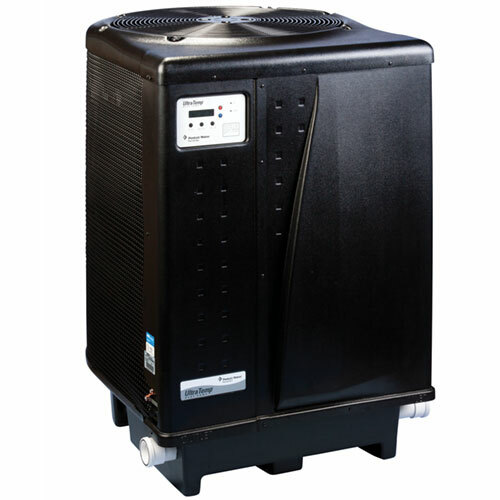 We carry only the top manufactures such as Aqua Pro, Hayward, Pentair, Jandy and more. 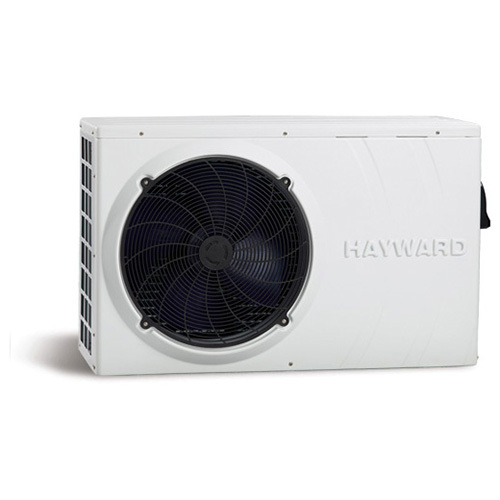 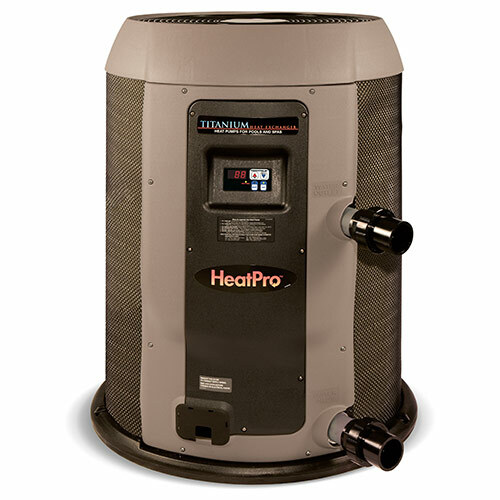 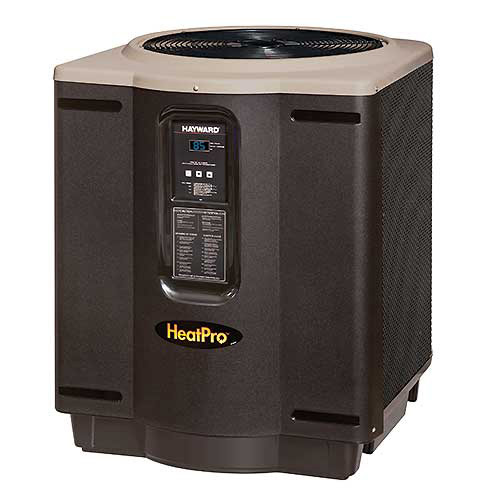 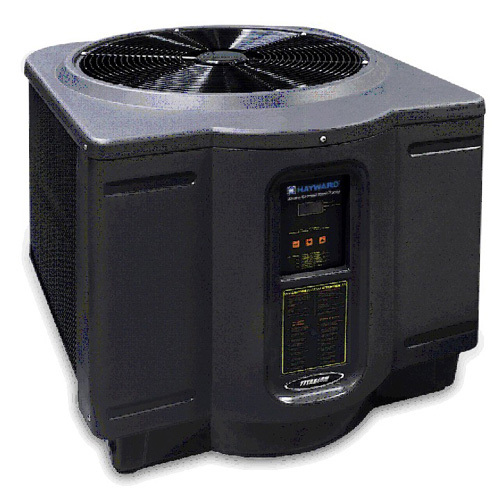 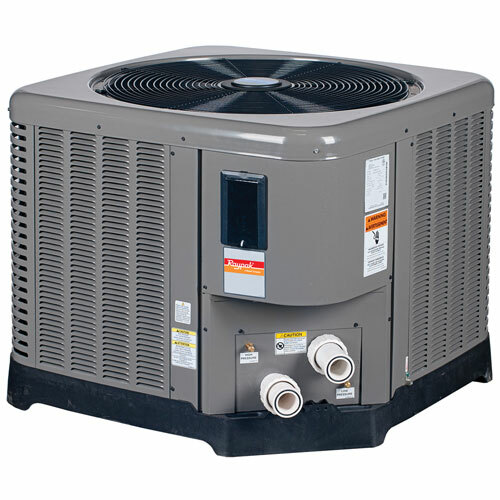 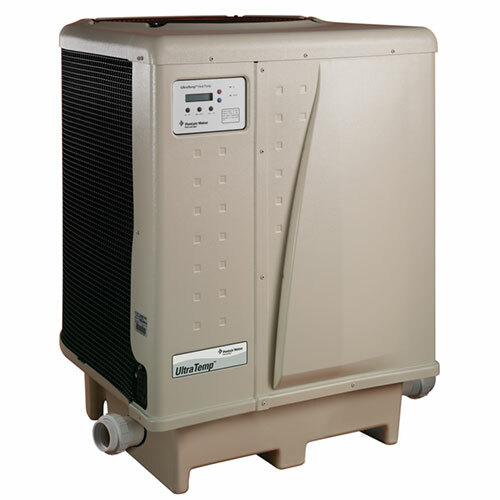 Heat pumps work in all weather conditions, and can be easily plumbed into most filter and pump configurations.